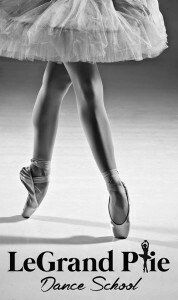 Dance with your heart, feel with your face and let your feet follow! Through dance an entire story can be expressed in just a few soulful moves, similarly our name LeGrande Plie Dance School; expresses exactly what the heart of our school is. Just like the Grand Plie, our teaching style delves into a ‘deep squat’ of movement expression in the most eloquent, passionate and professional manner. It is our aspiration to enable you to express your own heart’s story in the dance form you desire either to pursue a dream of becoming a professional dancer or to just dance in a fun, passionate and playful way that allows your heart to step to its own beat.